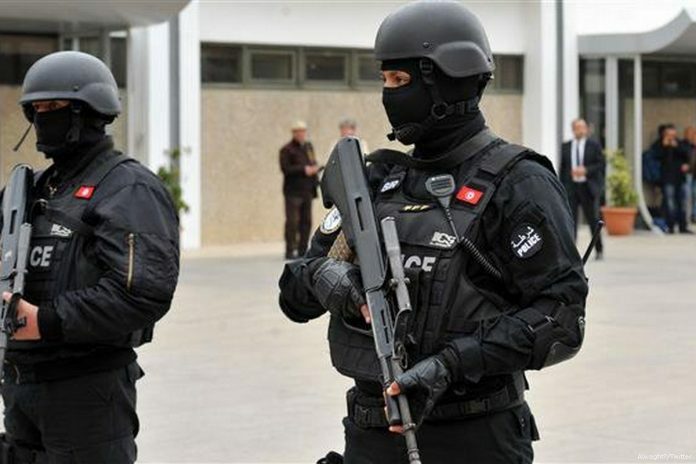 Tunisia tightens security along Libya border - The Maghreb Times ! Haftar has started to move his forces towards Tripoli, in the west of Libya, announcing he intends to control it. In a recorded message, Haftar called for the inhabitants of the city to surrender, but rebel groups announced they would protect their city. Libyan Prime Minister Fayiz Al-Sarraj, who is internationally recognised as the leader of Libya, called for his forces and rebel groups to be ready to face any attack by Haftar.